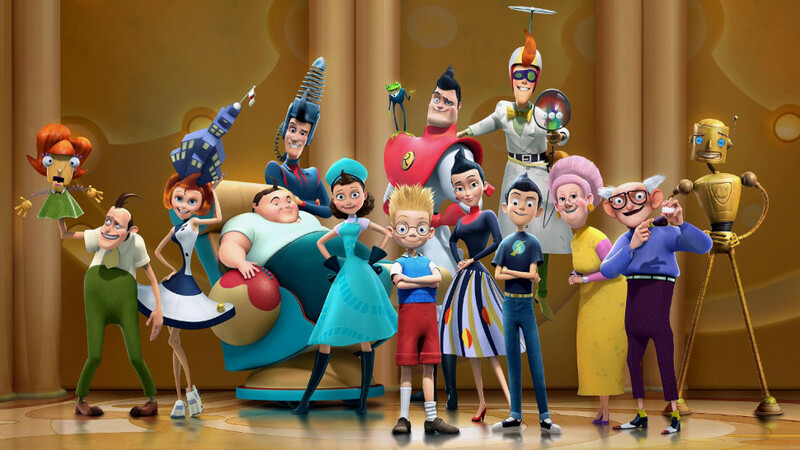 Anything is possible in this animated adventure that combines spectacular visuals with a great message about not giving up on your dreams. 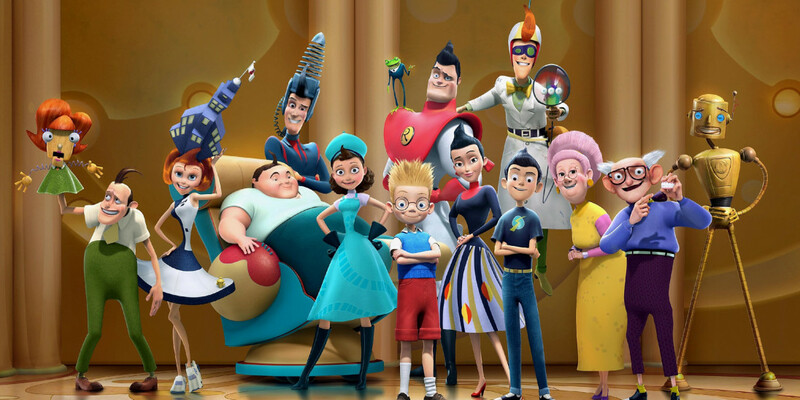 12-year-old Lewis is an amateur inventor whose inventions, while brilliant on paper, often go horribly wrong in practice. This means that Lewis has yet to be adopted from the orphanage where he was left as a baby, and feels hopeless about the future. 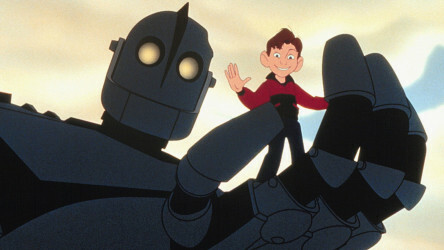 But then he meets a boy called Wilbur who takes him on an amazing journey - through time. 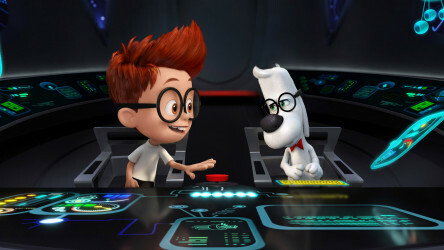 Using his most ingenious invention, Mr. Peabody and his adopted boy Sherman hurtle back in time to experience world-changing events first-hand. 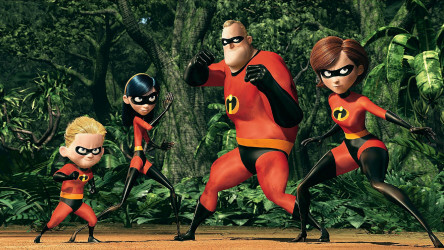 Mr Incredible and Elastigirl are forced to give up their superhero lives and settle down with their family, but as danger looms, old habits die hard.